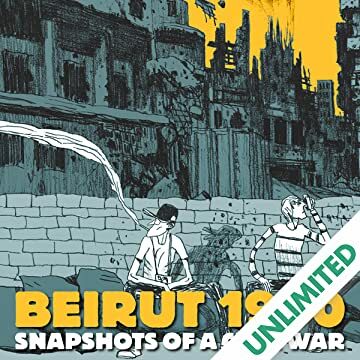 The travel diary of two brothers to a land at war. 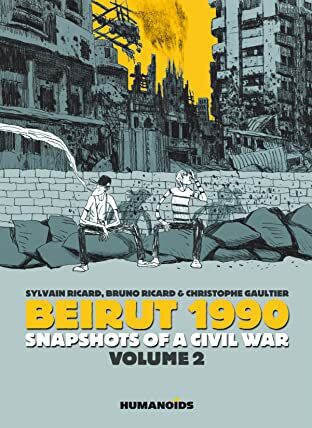 1990, off to join an aunt working for a relief organization, young Frenchmen Sylvain and Bruno Ricard come to discover the ins and outs of everyday life in Lebanon’s war-torn capital. More than a decade later, the brothers recount their experiences with the help of artist Christophe Gaultier, as inspired by the real life pictures taken by the siblings on their journey of discovery.